A Huge Beautiful Bouquet of Red Roses wrapped with normal packing. Beautifully Designed Bouquet of 80 Pink Roses with Special Packing. Beautifully Designed Bouquet of 24 Red Roses with Special Packing. 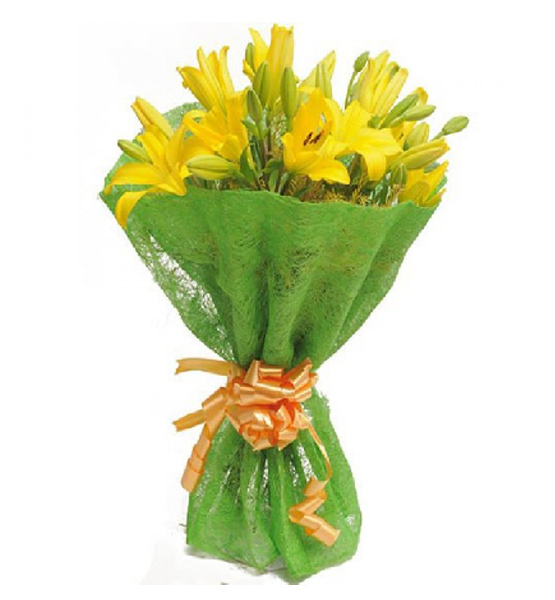 Hand Bunch of 20 Roses with Lilies wrapped in beautiful packing. Hand Bunch of Pink Lilies and Red Roses with A Greeting Card. Beautiful Bouquet for Colorful Red & White Carnations with one pound Cake. Beautiful Bouquet of 100 Red and White Roses with Pearl Pins wrapped with special packing. A Hand Bunch of Mix Flowers (Lilies and Roses) with Mix Color Red and Yellow wrapped in Paper Packing. Beautiful basket arrangement of 30 Red Roses. Hand Bunch of 20 Red Carnations with a Greeting Card. Beautiful Bouquet for Red Carnations with one pound Cake. 75 Red roses bouquet with a Greeting Card. Hand bunch of 35 Red Roses wrapped with paper packing and a Greeting Card. Red Roses Hand Bunch wrapped with Paper Packing. Beautiful Basket of 12 Red Roses. Beautiful Heart Shape arrangement of 40 Red Roses. Beautiful Bouquet of 22 Red and White Roses wrapped with normal packing. A Beautiful Bouquet of 75 Red Roses wrapped with normal packing. Beautifully Designed Bouquet of 10 Red Roses with Special Packing.